I love football and the Packers. I live in a Alaska which is a long way from Lambeau. Welcome to my Packers blog. Here you will find my musings on the greatest football team ever. 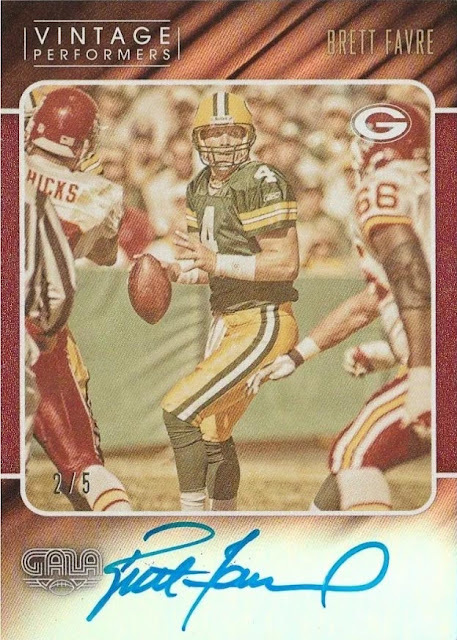 I also post about my football card collection, the team in general, and just about anything Packer related. I live very far away from my team, but I get a unique perspective this far north. 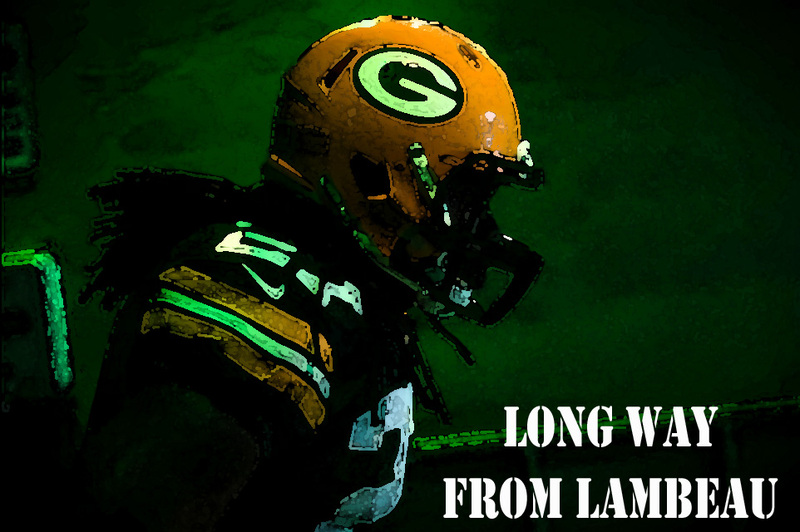 I also have a blog roll that features Packer related blogs and news. If you have a Packer blog and it's not listed here or know of one not listed here drop me a line on email or comment on the blog and I'll put it up. Distance from my front door to Curly's front door. 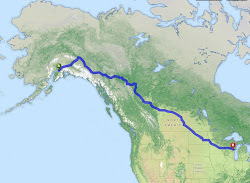 By Road 3447.68 miles or 60hrs and 16 min according to Mapquest or 3501.4 miles and 64 hrs from Rand McNally. I'm just a simple Wisconsin boy who moved to Alaska and loves The Packers, Brewers, Sports Cards and Comic Books. My addictions both started in 1987 in El Paso TX where my dad was stationed in the Army and I picked up Justice League of America comic books for a quarter a piece at flea markets and started buying cello packs of 87 topps baseball from Circle K. It's been a down hill slide ever since. Now I've moved back to the big city in Alaska, Anchorage, and I look at culverts to pay my bills.